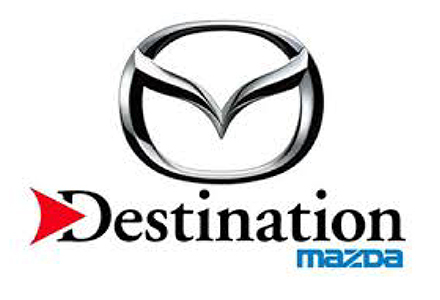 Destination Mazda is a partner of AutoMind Collision. Destination Auto Group started as part of the Northshore/Kingsway Auto Family with the founding of Jubilee Plymouth Chrysler and Northshore Nissan in 1983. In 1987 we expanded by acquiring Kingsway Honda, Toyota and Mazda from Bill Docksteader, and finally University Toyota in 1991. Our name later changed to Regency Auto Group and finally Destination Auto Group in 2003.